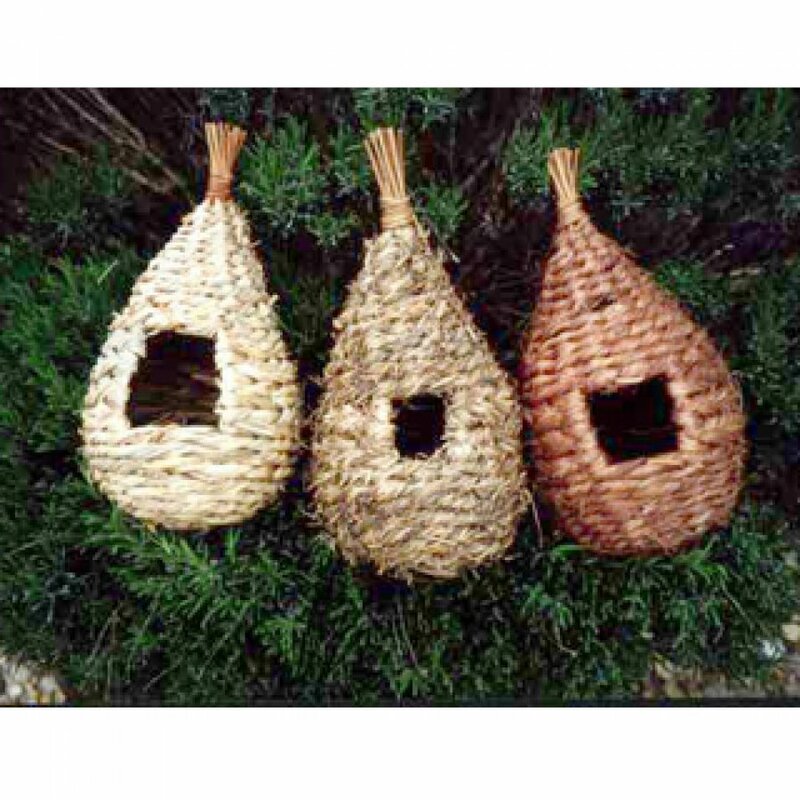 This attractive large nesting pocket has enough space to allow medium sized birds to use the nest as well as Wrens and Goldcrests. It can also be used successfully as a seed feeder for smaller birds, as they can pop in and out whilst larger birds are prevented from taking the seed. Comes with hanger and instructions. *Please note: There may be slight variations in size in colour. The Tall Bird Nesting Pocket - Large product ethics are indicated below. To learn more about these product ethics and to see related products, follow the links below. An Easter gift for the grandchildren, fab! These nesting pockets are easy to install and well made. Excellent value for money. Not being used as yet by birds but it looks fine. There are currently no questions to display about Tall Bird Nesting Pocket - Large.